I am participating in the Open Studios at Art Explosion, September 23-25. Opening reception Friday 23rd from 7-11 pm. 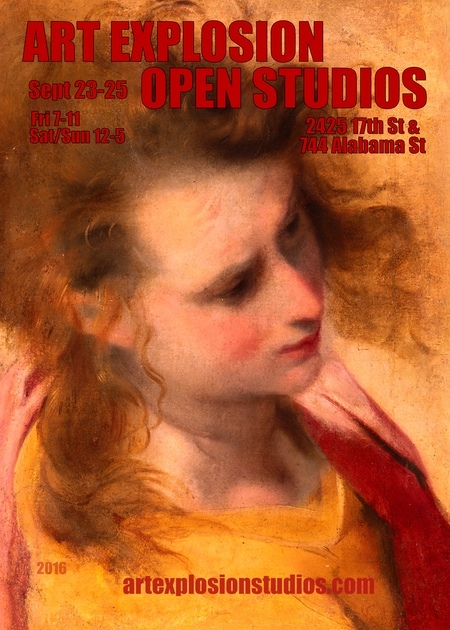 Open studios Saturday and Sunday 12-5 pm. I am in Studio # 212.